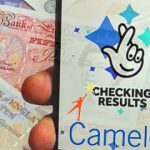 UK National Lottery sales fall more than 6% in Camelot's fiscal H1 despite double-digit rise in online sales, "similarly challenging" H2 lies ahead. 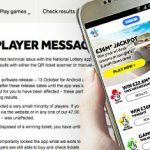 Camelot "temporarily" locks its National Lottery app after players report the app telling them their winning tickets were losers. 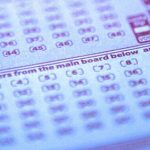 UK Gambling Commission slaps £300k fine on National Lottery operator Camelot for publishing incorrect results on its website. 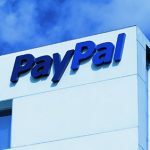 What do you get when you make it harder to win the jackpot? Lower ticket sales, of course. 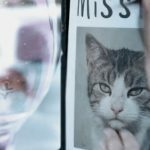 The UK National Lottery’s attempt to show its humorous, witty side has backfired on the lottery company.